Do you want to buy a premium WordPress Theme? Do you want to save money? Who doesn’t anyway. Check this ThemeIsle coupon and some of the best WordPress premium themes by this company. The company has a number of free and premium WordPress themes. Even if they are not so numerous, ThemeIsle is highly committed with quality, and even their free themes as pretty awesome. At ThemeIsle you can buy themes separately but also some of their plans. I strong recommend you choosing a plan even if you will just buy one theme. The plans bring a number of advantages and also include more than one theme, so it is definitely a better deal. Below we have a list of some of the great WordPress premium themes by ThemeIsle. 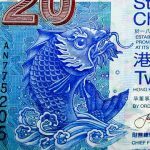 The ThemeIsle coupon is PIRATE20, read more about it at the bottom of the page. 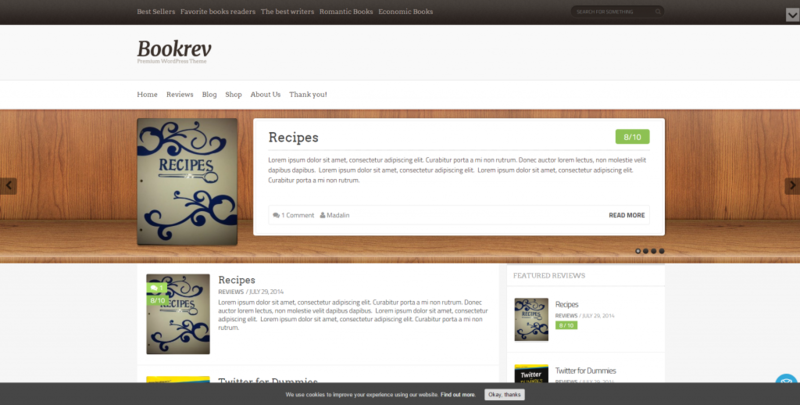 BookRev is an excellent WordPress premium theme developed by ThemeIsle. It is suitable for magazines, blogs, and its easy to monetize for users using affiliate marketing or AdSense. You can customize its colors heavily, and have an extremely unique appearance for your website. This premium WordPress theme also has a beautiful slider, and a fully responsive design. Initially aimed at Book Reviews as the name indicated, this theme is also ideal for any type of reviews website. ShopIsle is a great premium WordPress theme for those willing to start an online shop with WooCommerce. Apart from a beautiful responsive design, this theme integrates perfectly well with all WooCommerce functions. Using a premium theme with WooCommerce is the cheapest way to run an online shop with minimum investment. Even if you can do it with a very low investment, the quality of your online shop will be the same as companies that invest thousands of dollars in paid solutions, while WooCommerce is totally free. 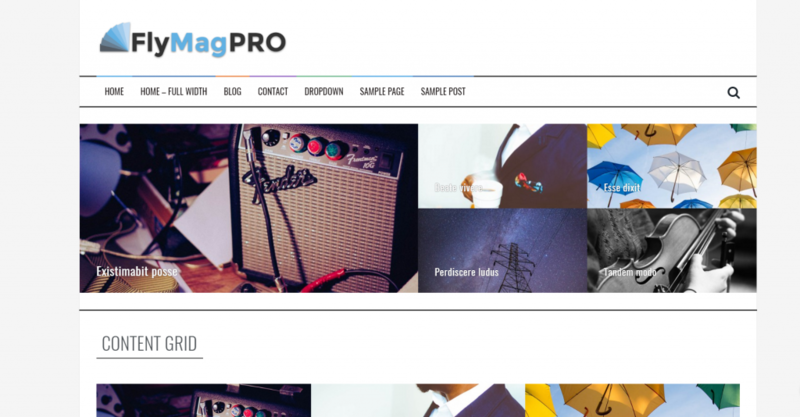 The FlyMag Pro is one of the best magazine premium themes for WordPress ever built. It loads extremely fast and has clear, intuitive sections that give your website a very professional look. This theme is not only ideal for magazines, but most for types of blogs and content websites. It has a very wide selection of display widgets, allowing you a full customization of the theme. Should I Get a Free or Premium Theme? ThemeIsle has great premium themes, but it also has some amazing free ones. You can use your ThemeIsle coupon to buy any of their themes, and also to buy their subscription services. Choosing a premium theme is always recommended compared to a free one. However, in many cases a free one might be a good option. If you are just starting with blogging or building your online store, you can use a free theme for a while. This will allow you to understand better all the functions of WordPress. You will see that WordPress is quite easy, and you can also change your WordPress theme in one click. However, if you are a blogger, but you have some money to invest in your idea, a premium WordPress theme is recommended. It will give your blog a professional look from the very beginning, lowering bounce rates. For those running an eshop, I would recommend getting a premium theme straight away. In my opinion an eshop should have a very determine brand image, from its very start. One of the main advantages of getting a ThemeIsle theme or subscription is their support. In years of WordPress experience, using both free and paid WordPress themes and plugins, I can say that support plays a major role. While there are many great free WordPress themes out there, being a free theme means nonexistent or little support. If you purchase one of the premium themes above (don’t forget to use the ThemeIsle coupon!) you will get also support. The ThemeIsle coupon code we currently have is PIRATE20 , and you can use it for any type of purchase at ThemeIsle to get a discount of 20% of the final price. Advertising disclosure: This point contains affiliate links, which might generate a commission to our blog when a user clicks on one of the links and makes a purchase in one of the of the websites.